“The Wars to Come” opens with the addition of a bold Shakespearean flashback to the novel, lending a bit of highlighting color to the Cersei arc that visually sums up a lot of the literary foreshadowing we’ve missed in a single, effective scene. To be honest it threw me for a loop at first, as the actress chosen to play young Cersei looks like she’s been made up to be a young Sansa, but it’s a strong opening that sets a good tone for an even darker series of departures from the books. I continue to appreciate the writers’ improvements on what in GRRM’s hands by this point was a stagnant subplot: Daenerys’s queenly complications. Focusing on the unsullied and the other “secondary” members of her party does a lot to humanize the happenings there and keep frustration with the Khaleesi’s slowed character growth to a minimum. Sansa’s growth into a player of the game continues to excite. Sophie Turner is giving a much more subtle performance in a difficult role than I might have once given her credit for. Despite the cut in exposition, this is still Game of Thrones and sexposition was of course inevitable. But hey, it’s gayer than ever this time and more dramatically justified than usual, so I can’t complain too loudly. The dragon pit scene is pure and beautiful Gothic horror borrowing in equal parts from the Guillermo Del Toro and Peter Jackson schools of nightmare fantasy. Neck hairs rose, spine chilled, I loved it. Ciarán Hinds exits with brilliance. If I wasn’t sure about him before, he’s more than proved himself my perfect Mance, bringing nuance and very human vulnerability to a part in which he’s also completely believable as a larger-than-life legend. Speaking of horror (and Hinds’s performance), the execution sequence. Unnerving as anything since Ned Stark’s own execution, but all the more terrifying knowing how unlikely interventions are in this universe. No real complaints so far. 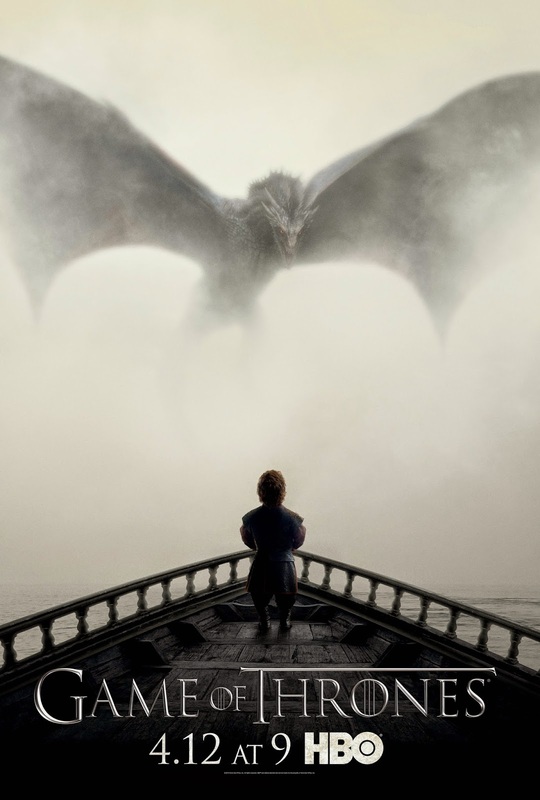 Needless to say I’m excited for the direction Benioff, Weiss, and co are taking us this time ‘round.